With 380 miles of coastline, and its fair share of charming seaside villages and Roman ruins, the Ionic paradise is being touted as the next destination among adventurous beach-seekers. 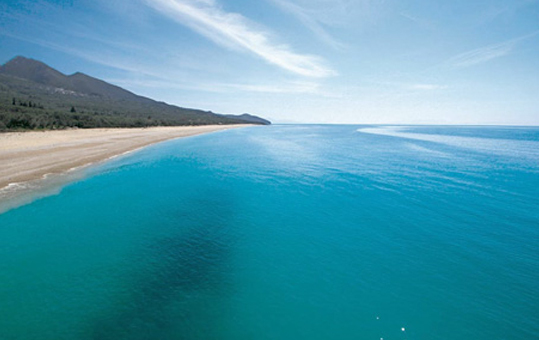 Rich with historic towns, Roman, Greek, Byzantine and Ottoman remains and numerous beaches, lagoons and bays, Albania is rapidly growing in popularity as a tourist destination. While the world wakes up to the charms of this intimate Balkan state, strict governmental controls ensure that development remains limited and the country's diverse landscape is well protected. 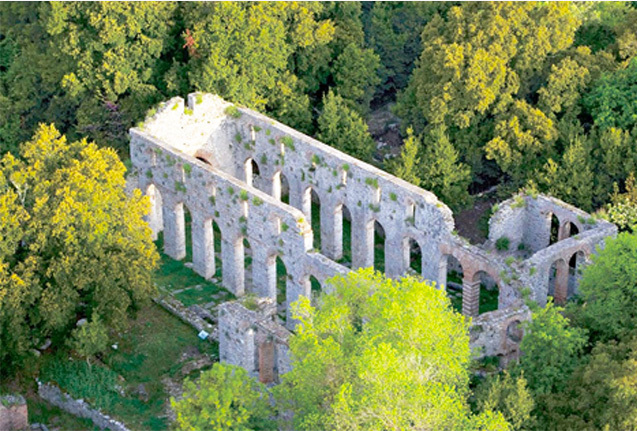 Set in a marshy landscape between Lake Butrint and the busy straits separating Albania and Corfu, Butrint is an archeological and environmental haven. The city has been inhabited since the 8c. BC, although myths speak of its establishment by Trojan exiles. By the 4c. BC, a walled settlement was created and the city became a successful cult site, dedicated to Asclepius. Under Augustus it became a Roman colony and port whereas during Byzantinian times it was involved in constant power struggles between Byzantium and the Norman, Angevin and Venetian states. The present archaeological site is a repository of ruins representing each period in the city’s development. Key areas of excavation include the Roman Forum, a sprawling Roman townhouse known as Triconch Palace, a late-antique baptistery, a Roman villa, a late-antique church and a major suburb. 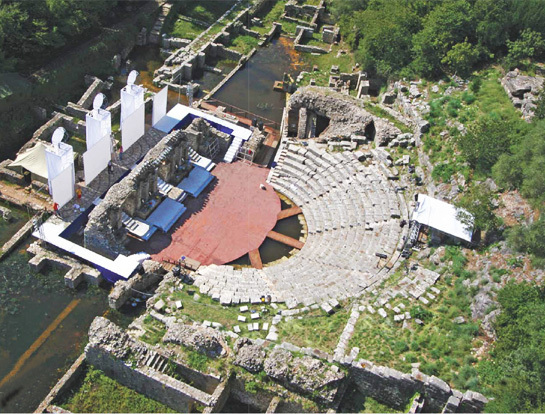 Butrint became a World Heritage Site in 1992. Nearby city of Gjirokastra (UNESCO World Heritage Site) is a rare example of an architectural style typical of the Ottoman era. Defined by its castle, roads paved with chunky limestone and shale, magnificent slate-roofed two-story houses and views out to the Drina Valley, Gjirokastra is an intriguing hillside city. It retains a charming bazaar, an 18c. mosque and two churches. 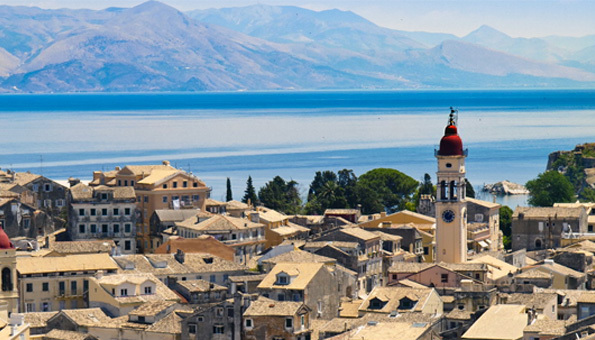 Kerkyra was Homer’s ‘beautiful and rich land’. The island’s northern coastlines are steep and dramatic whereas its interior is a rolling expanse of peaceful countryside. The Old Town (UNESCO world heritage site), is located at the heart of the island, off the western coasts of Albania and Greece. As a fortified Mediterranean port, Corfu’s urban and port ensemble is notable for its integrity and authenticity. The island was a seat of European learning and art in the early days of modern Greece. This legacy is visible from Corfu’s exceptional museums and cultural life to its high-calibre, Italian-influenced cuisine. 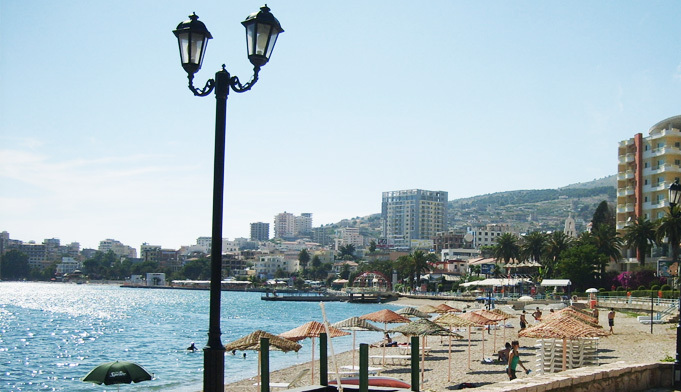 Saranda is a vibrant town, which has become the world’s main gateway to south Albania. 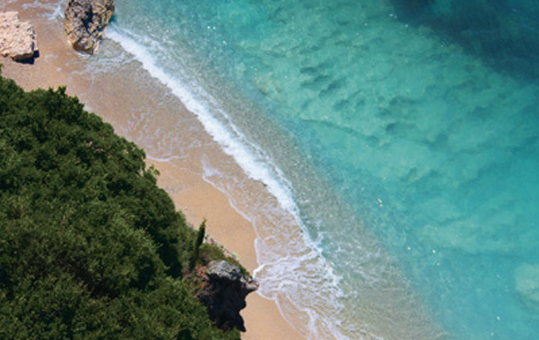 It is situated on a beautiful horseshoe bay between mountains and the Ionian Sea, in the Central Mediterrenean. Its name derives from the Byzantine monastery of the Agioi Saranta (Forty Saints), which was built to honor the Fourty Martyrs of Sebaste, decapitated by the Turks in the 15c. AC due to their refusal to change religion. 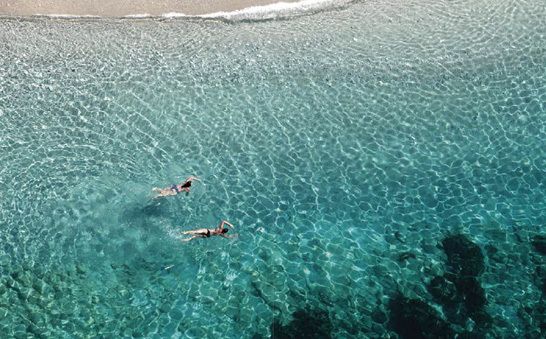 Located opposite the Greek island of Corfu, Saranda is characterized by a Mediterranean climate and warm sea waters. 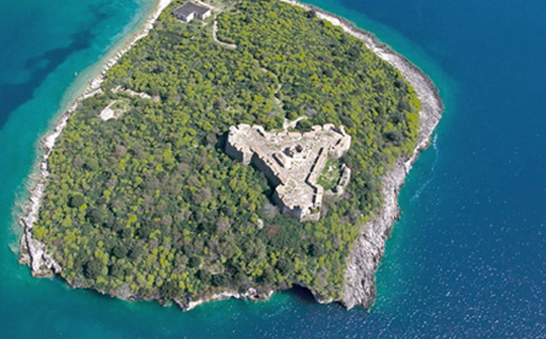 Ksamil is located in the Southern Albania Riviera and is part of Butrinti National Park. The coastal village, comprised of a group of small islands situated to the south of Saranda, is home to some of the most frequented beaches and resorts by both domestic and foreign tourists. 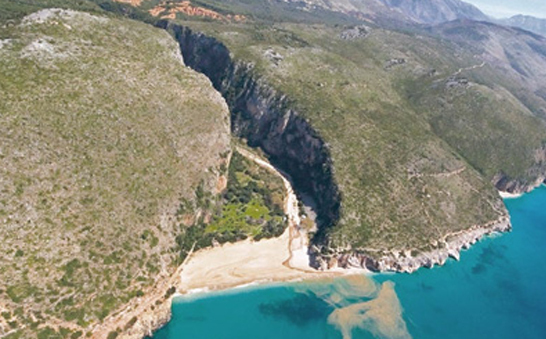 In 2013, Ksamil and the Albanian Ionian Coast were included in the Guardian's top 20 destinations for bargain beach holidays. 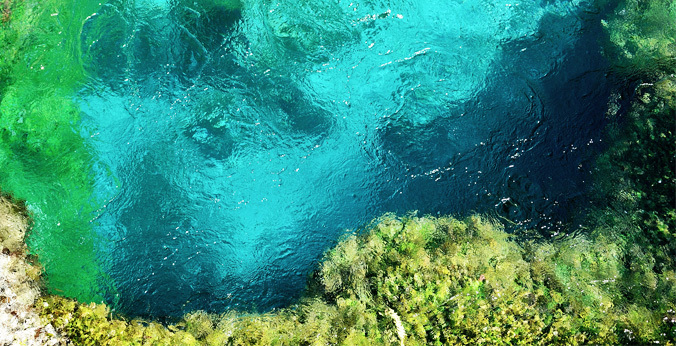 22 kilometres east of Saranda, the Blue Eye Spring is a hypnotic pool of deep-blue water surrounded by electric-blue edges like the iris of an eye. Inside a forest of hazelnuts, walnuts, cherries, pines and fir trees, 177 meters above sea level, 18 springs come out the bottom of the earth, creating this wonderful geological phenomenon. 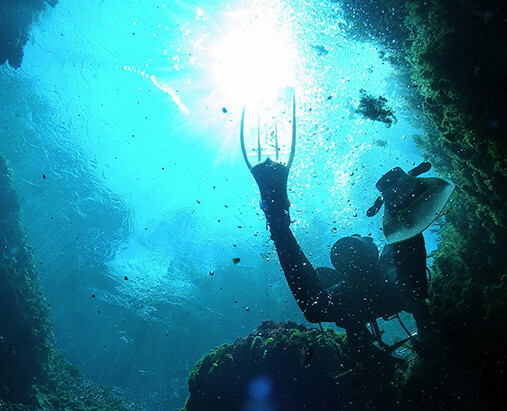 Along with its cave system, the Blue Eye has become a popular tourist attraction and a great diving spot. Blue dragonflies dash around its waters, and the surrounding shady oak trees make a stunning picnic spot. The cold fresh spring water is so clear and it draws a crowd in to swim... but the caves are another story. Few brave souls challenge the insane flow to get inside them. Divers from around the world have descended up to 50 meters but the actual depth of the Eye’s karst hole is still unknown. 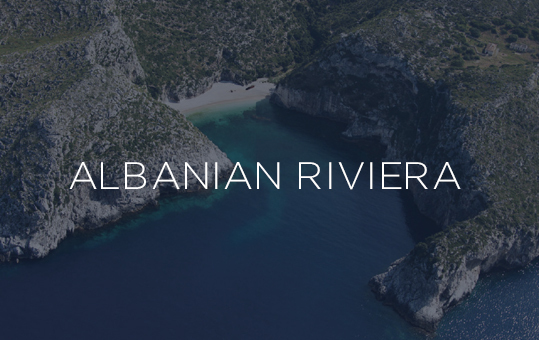 We are delighted to offer you comprehensive counsel about Our Real Estate Collection at Kep Merli Resort and Residences, and we can assist you with all aspects of the purchase of your Villa in the Albanian Riviera.